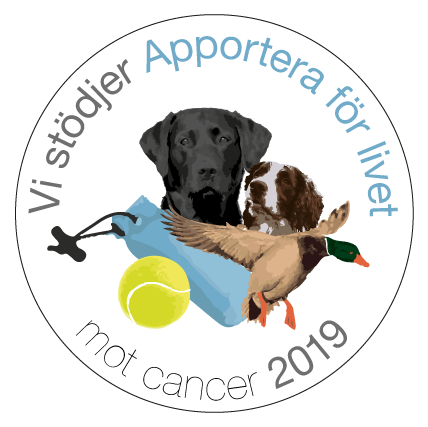 Meadowlark Gundogs är stolta och glada över förtroendet att få ha Riley hos oss och över samarbetet med Mark Demaine på Caytonfell Gundogs. Riley is a powerful, but very steady dog with excellent drive. He has a wonderful temperament which is also seen in his offspring. 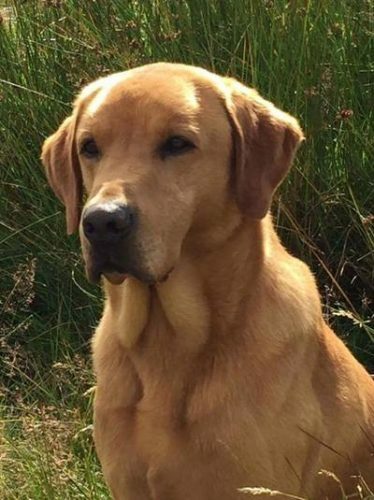 He has represented his country well, having achieved selection to the England Retriever Team on many occasions from being just over a year old in 2012 to 2016. I am very pleased to say Riley has again been selected to represent England in 2017. In 2013 he had an excellent season culminating in qualifying for the I.G.L. 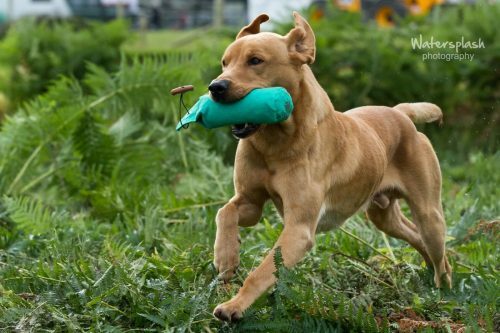 Retriever Championship. 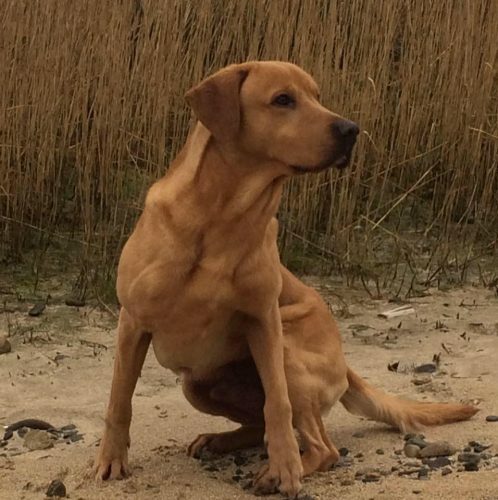 ​Having now matured, Riley is proving even more reliable and started his 2017 season exceptionally well, gaining selection for the 2017 England Retriever Team. Riley was one of the three retrievers competing for England at the Scottish Game Fair in July 2017 which I am pleased to say, England won! 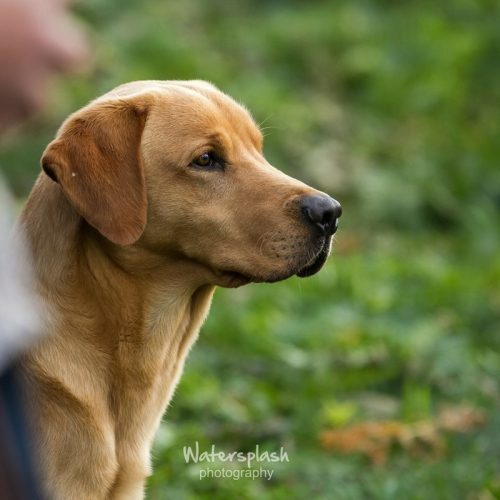 ​In September 2016 he was awarded a COM at Leicestershire Gundog Society’s Neville Holt two day open trial in a field of exceptionally talented dogs; and then came a very close second to the winner of Northumberland and Durham LRC Two Day Open Trial in October. 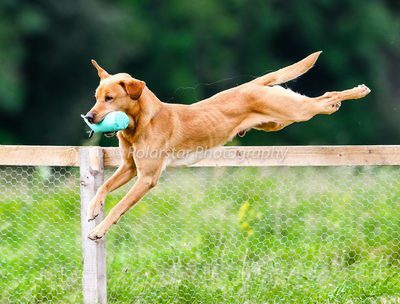 He then finished 3rd in a very strong field at Dove Valley’s Open stake and was awarded best yellow retriever of the event.